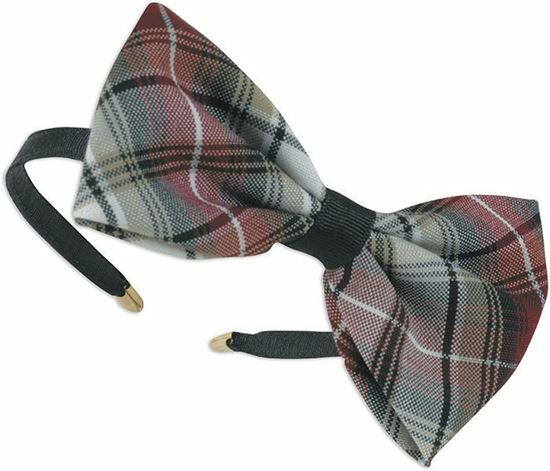 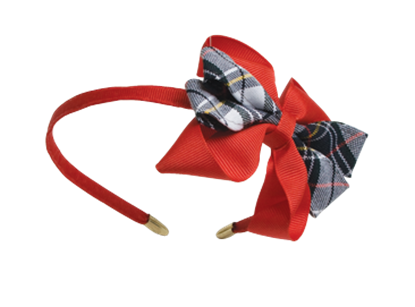 Large Bow on Covered Headband. 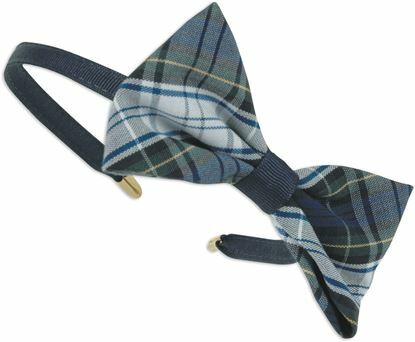 Bow size approximately 4" x 6". 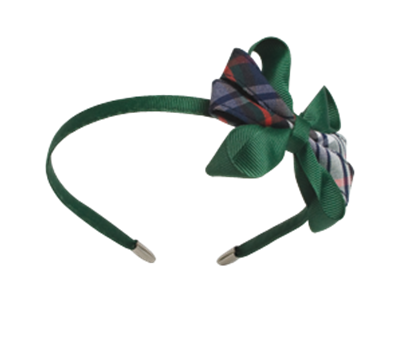 Headband available without metal tips.